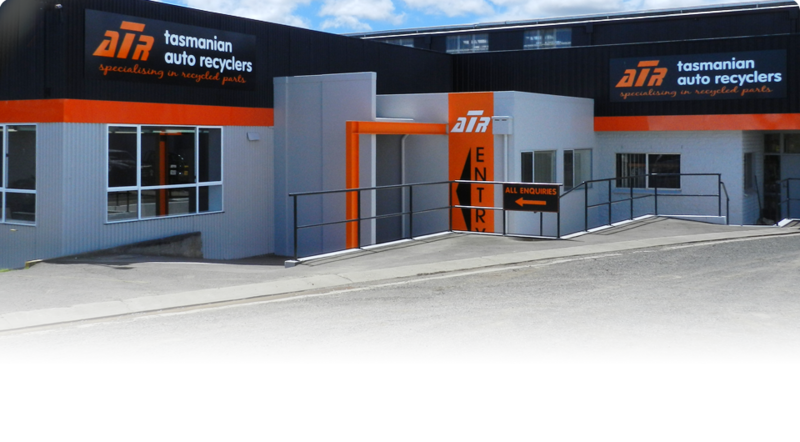 Tasmanian Auto Recyclers- Recycled car and auto parts, auto and 4x4 recyclers in Launceston. Tasmanian Auto Recyclers are based in Rocherlea, Tasmania and specialise in the recycling and dismantling of late model, low mileage car, 4WD and commercial parts. As professional car, auto dismantlers and wreckers, Tasmanian Auto Recyclers offer accurate descriptions of car and auto parts and a fast professional service. Tasmanian Auto Recyclers are specialist auto and 4x4 recyclers. With a huge yard here in Launceston and live access to the stock of over 60 yards Australia wide, make us your first port of call. Copyright © 2019 Tasmanian Auto Recyclers. Site by Zest.